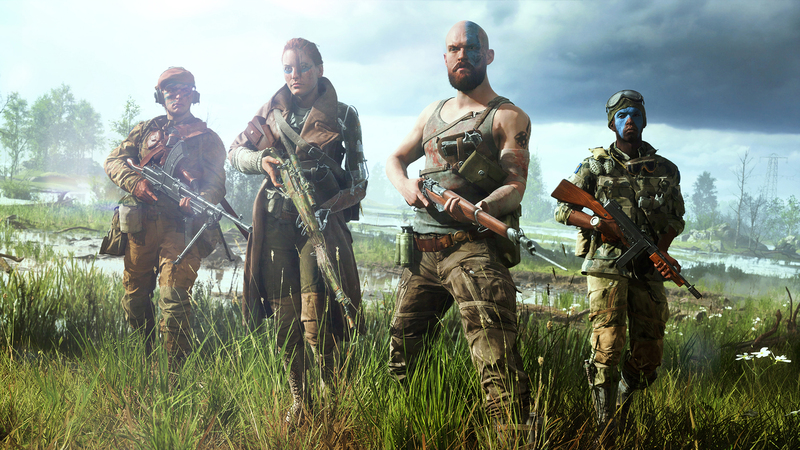 EA DICE has been working on the new shooter Battlefield V which is scheduled for launch next month. As we are getting closer to the game’s release, the developers revealed new information related to the game’s release. The Battlefield V will feature bullet penetration system, first installment in the franchise to have this feature. According to the game designer Rickard Antroia, bullet penetration system will affect the dynamics of the game. As per the details, the bullets moving through the materials will cause less damage to the opponents, whereas the bullet damage will be depending upon the weapon used. The team is closely looking to the feedback provided by the players following the open and closed beta which went live last month. Also, it must be noted that all the DLCs planned for the game will be free to all those who own the base game few months after the game releases. The Battlefield V is scheduled for launch on November 20th, 2018 for PC, PS4 and Xbox One. Stay tuned for more updates!